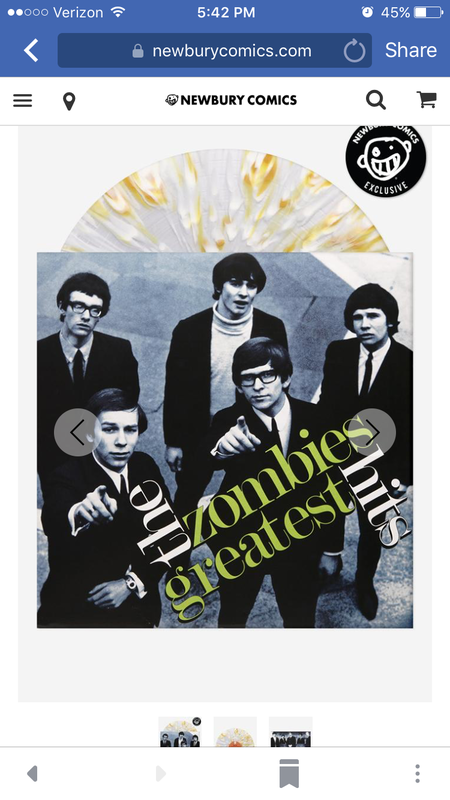 I’m still contemplating this Newbury Comics exclusive for The Zombies’ Greatest Hits. Limited to only 500 pressings, this mono, single record contains all the classics you’d think of when someone mentions The Zombies, in new, remastered form. For more information, have a look at Newbury’s site here.